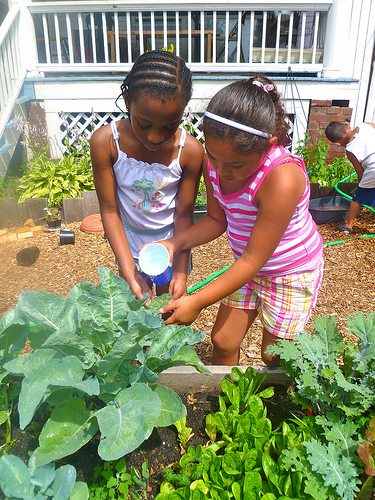 Children’s Garden classes start Monday, May 6th! On Monday, we’ll return to the garden for our first Spring garden classes of 2013. If you haven’t signed your child up yet, but would still like to participate, you can print an application here and return it by email to team@letsgochicago.org or in person at your child’s first class. We are also looking for three teen interns to help out with the classes. Teens will receive a small stipend and learn how to teach the classes themselves by the end of the spring. Teens interested in the internship should inquire by sending an email to team@letsgochicago.org. This entry was posted in Uncategorized and tagged children's garden, spring 2013 by letsgochicago. Bookmark the permalink.